Do you have any idea how FREEING that is?? Try this 7BloggerDays list that I created, in an effort to get more of you writing. It doesn’t have to be a dissertation; it could be all pictures if you’d like! Just make sure you say SOMETHING! Make sure you let me know about your post so that I can read! 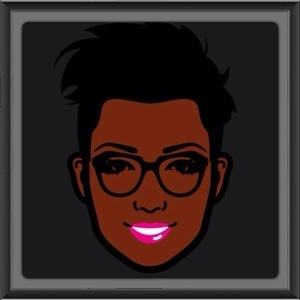 I will be doing the 7BloggerDays w you all! 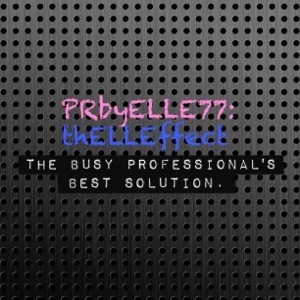 I launched http://www.prbyelle77.com, I’m writing for a very popular blogger, I will soon host a blog talk radio show, and I’ve introduced Bloggers & Bags plus The Trendy Man to my brand! To ready posts for B&B, visit the blog site for more! Also, check out The Trendy Man, the B&B brother blog!